The Champions League returns with Tottenham Hotspur welcoming Pep Guardiola’s Manchester City to their brand-spanking, newly christened stadium for the first leg of their highly-anticipated Quarter-Final tie. 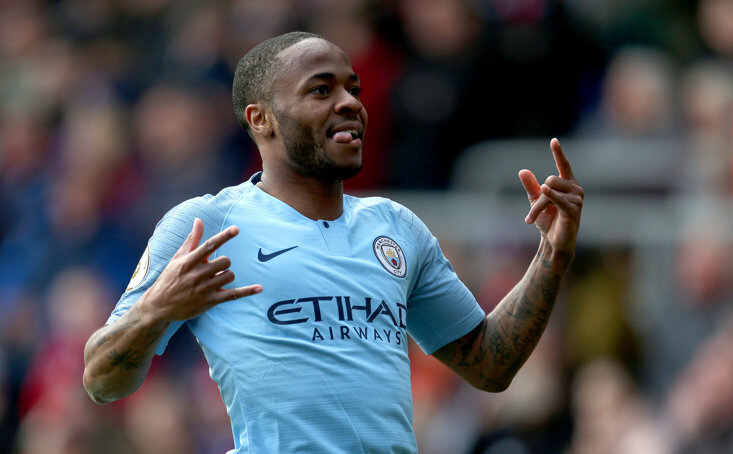 It marks the first of three meetings between the two sides in the space of 11 days, with a Premier League meeting coming immediately after in Manchester following next week’s UCL return-leg at the Etihad. 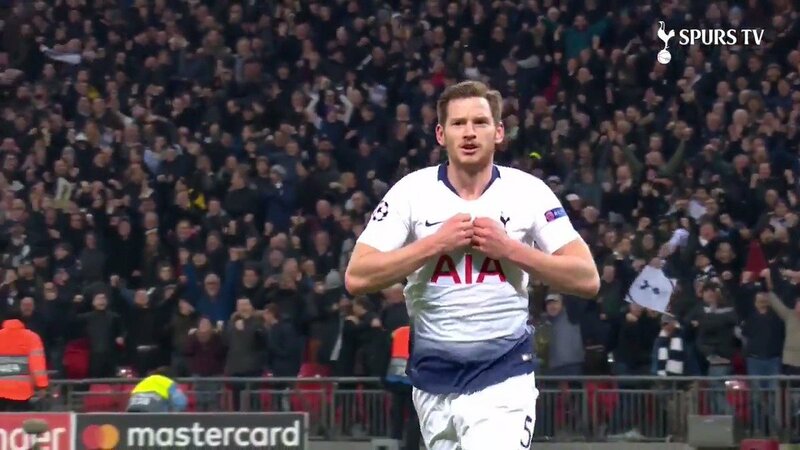 Unfortunately, as Lilywhites everywhere know all too well, their record in the Quarter-Finals of European competition has been far from exemplary; in fact, it’s been downright woeful, with Spurs failing to progress any of the last five times they’ve found themselves in the final-eight. Spurs are attempting to reach their first Champions League Last-Four, with the hope of it eventually leading to their fifth European final, and the first since their 1984 UEFA Cup triumph over Anderlecht. However, their Quarter-Final reading doesn’t make happy reading for Spurs fans. In one of Andre Villas-Boas’ last games of his short tenure, Spurs are defeated by Basel on penalties in the Europa League, after two back-to-back 2-2 draws in which they were tormented by a young Mohamed Salah. A Tom Huddlestone miss and Emmanuel Adebayor’s skied spot-kick allowed the Swiss team passage to the final four. Spurs had previously progressed past Olympique Lyonnais and Internazionale in the knockout rounds. The meeting with City is only Spurs’ second Champions League Quarter-Final, the last event coming eight years ago when - in their debut season in the competition under gaffer Harry Redknapp - they lost 5-0 on aggregate to Real Madrid in 2010/11 after beating AC Milan in the Round of 16. Defeated by Sevilla on a 4-3 aggregate score having seen off Feyenoord and Braga in the previous knockout rounds. Spurs, who had won every single game up until the round firstly lost 2-1 at the Ramón Sánchez Pizjuán then could only see out a 2-2 draw at White Hart Lane as their visitors struck early. In a disappointing season in which Spurs finished 15th in the league in Gary Lineker’s last year at the club, Spurs failed to get past Feyenoord in the Cup Winners’ Cup who had won the Dutch KNVB Cup the previous campaign. It’s Los Blancos again, but in 1985, just a single goal separated the two sides, with Steve Perryman turning in Real striker Emilio Butragueño’s cross into his own net and dumping Tottenham out of the UEFA Cup. It marked the first time Spurs had ever lost at home in Europe, and also fail to score. Real Madrid went on to win the competition. Tottenham now have the opportunity to end this near-35-year streak, though they’ll have to do it against the current favourites to win the tournament, City. 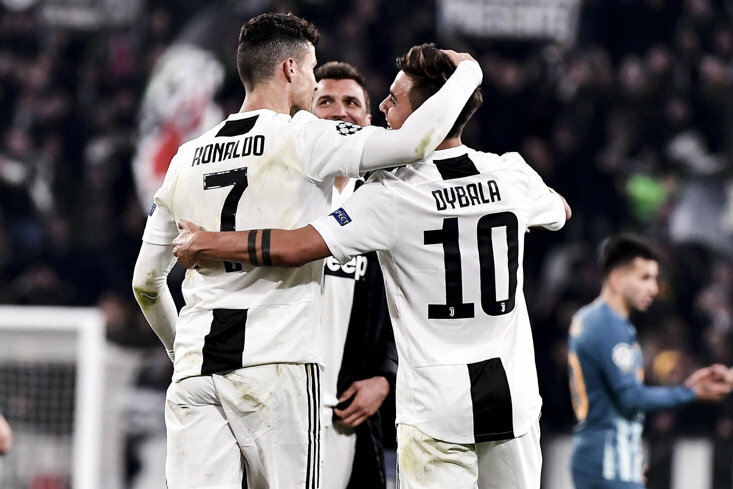 The 157th meeting between the teams in all competitions also happens to be the first ever European meeting between the two, with the record in favour marginal. Manchester City have won 61 of those games, Spurs have won 60. 35 have been draws. Two chalks both home and away to overtake the Cityzens is the ideal scenario for the north London club. Furthermore, Guardiola and Spurs manager Maurizio Pochettino have met across dugouts 14 times in their managerial careers, across their respective times at their current clubs, and previously provincial rivals Barcelona and Espanyol. Guardiola has lost just twice, and presided over a team to victory in eight (57%) of their meetings. Spurs haven’t faced an English team in a European competition since April 1973, when they met and were eliminated by Bill Shankley’s Liverpool in the 1972/73 UEFA Cup semi-final. However, Spurs will be looking with confidence to extend a Manchester City misery. The Cityzens have lost all four of their European matches against English opponents, having lost both legs of the 1970/71 Cup Winners’ Cup semi-final against Chelsea, and both legs of last season’s Champions League quarter-final against Liverpool, who eventually progressed all the way to the final. Of course, ultimately in the overall scheme of things, history counts for absolute nought. The only thing that matters is the next 90 plus minutes taking to the pitch. Tottenham Hotspur versus Manchester City kicks off at 20:00pm (GMT), Tuesday 9th April 2019.